When’s the last time you received a hug? It’s been a crazy year and as we begin to wind down for the holiday season it’s important to give and receive love from friends and family. It’s easy for us to get to busy with Thanksgiving and Christmas around the corner with shopping, gifts and party planning. In our busyness we can push away those quiet moments with those we love to hold our hands and hear our journey through the year. Allow those you love to love you back, because we all need to be loved and supported. It’s the best Holiday gift! 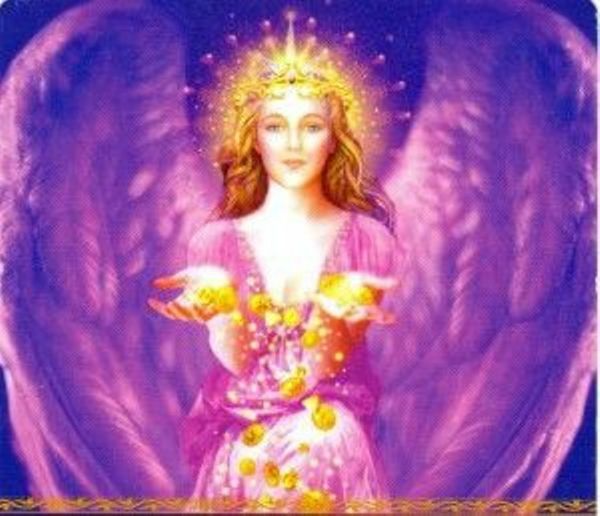 Enjoy Archangel Ariel’s message on hugs and challenge yourself to giving away free hugs this holiday season. 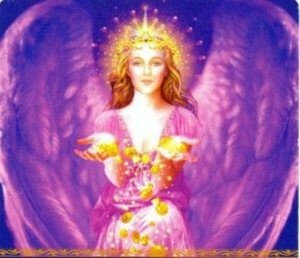 Hello my beloved angel brothers and sisters, this is your sister Archangel Ariel. Today I’d like to talk about the most powerful form of love expression you have as humans – a hug. As physical beings we need to touch and experience everything in our environment. To express emotions we use many different tools as a human, but touch can be the best way to convey the emotion of love. Hugs allow us to connect heart to heart with another being. 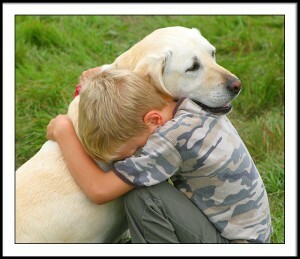 People, animals, trees, all the beings we share space with in this world we can hug. A hug is an exchange of love, energy, and life. And as angels we hug you every day. Hugs need to be heart to heart. By opening your heart and arms to another you allow yourself to received without judgement, conditions or fear. To be embraced by another is a way for us to both receive love and give love. How do you hug? Take notice as you hug and receive hugs. Those that are closed to love will not face you heart to heart, or pull away before receiving your energy. Those that hang on to you without hugging back take love but do not give love back. Remember hugs are just an exchange of love. There are no strings attached or negative energy from giving and receiving a hug. So hug freely to everyone, even if you feel like you are the one hugging. Sometimes it is our openness to give love that allows others to receive more and gives them permission to love more of life. Hug the world! Try hugging 10 people today. Family, friends, the grocery clerk, the postman, and next door neighbor or a stranger on the street. Hug a pet, a tree, your favorite pillow. Hug with all your heart and the world will hug you back. All my love to you my earth angels. If you close your eyes and breathe me in you will feel my hug of love too.